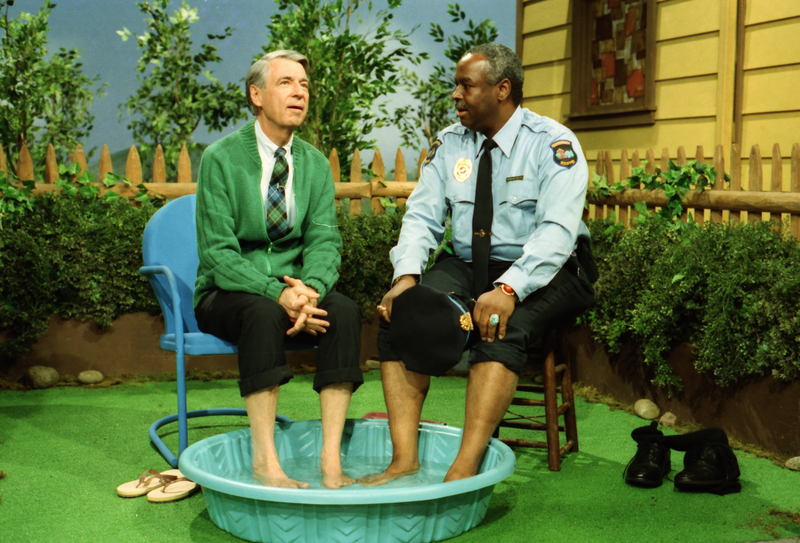 This entry was posted in Film, TV and tagged Child Development, Children's Programming, Christian Ministry, Educational TV, Fred Rogers, HBO, Independent Lens, Joanne Rogers, Mister Rogers Neighborhood, Morgan Neville, PBS, Puppetry. Bookmark the permalink. Thank you Judy….. I enjoy reading your blog. Judy, thanks for a wonderful post. I saw the film in the theater in the fall when it first came out and it really moved me. 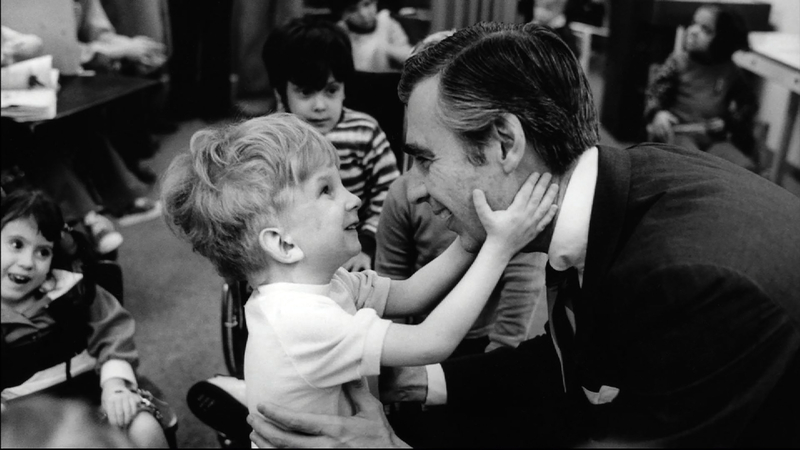 Like you, I had the chance to spend some time with Mr. Rogers at The Christopher Awards and I remember when he asked all of us to take a moment and think of someone who had touched our lives. I thought of my father, who had died about two years earlier. After the ceremony, I sat with him while we waited for a car to get him back to his hotel on that stormy night. Not wanting to inconvenience anyone, he said he’d to walk the several blocks, dragging his suitcase behind, and I pleaded with him to wait till we could get him a car. We sat and talked for several minutes and, upon later reflection,I realized almost all the time had been spent with him asking questions about me and my father. The things he said and the way he spoke to me made me realize I had been in the presence of someone truly touched by God. 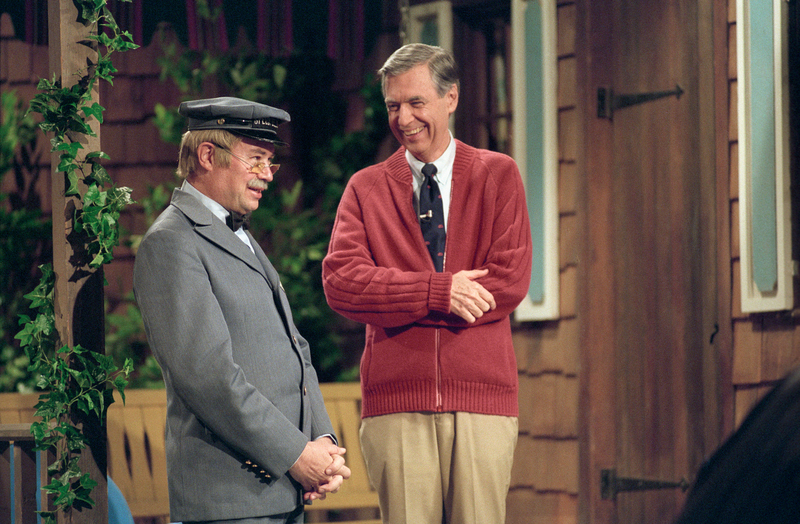 I was on a high for days afterward, and I still get a smile when I think of that time with Mr. Rogers. Great write-up. Thanks! I saw this last year when it was in theaters. It’s very good. 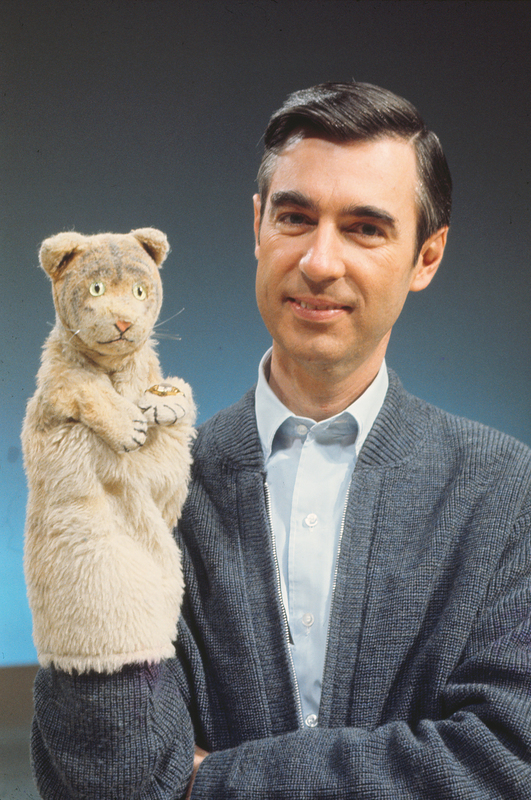 Since I didn’t start working at the Christopher Awards until May 2001, I unfortunately missed meeting Fred Rogers at the Awards Gala the previous February. 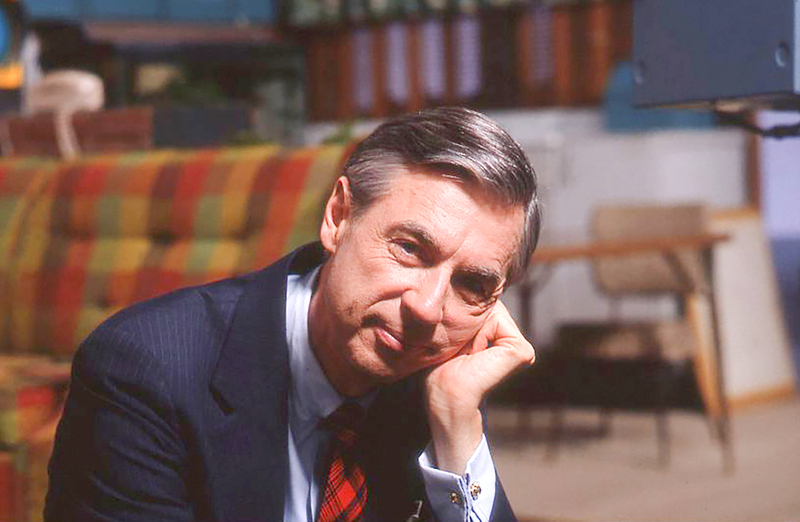 He was such a positive force. This documentary gives a good sense of just how much.